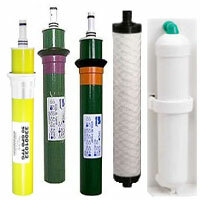 Aqua Science carries replacement water filters for whole home filtration ans well as replacement filters for Reverse Osmosis / Ultrafiltration drinking water systems. There are many popular types and sizes including string wound (in both regular polypropylene & anti-microbial), granulated activated carbon, pleated polyester and more! 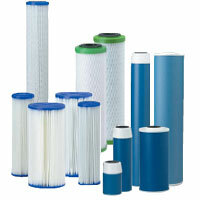 We offer discounts on these filters when you order multiples. So be sure to save!